Destinations are our specialty with a multitude of venues and trusted vendors all throughout France and Italy. 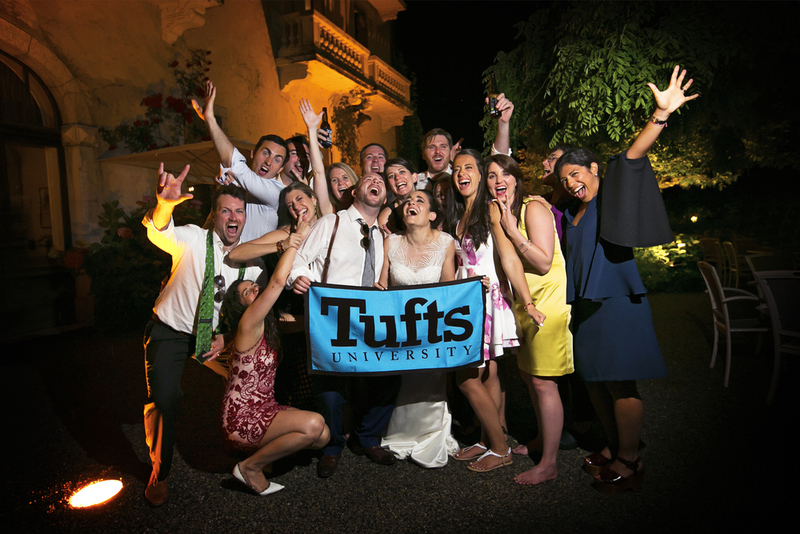 This couple attended and met at Tufts University in France and fell in love with the area. 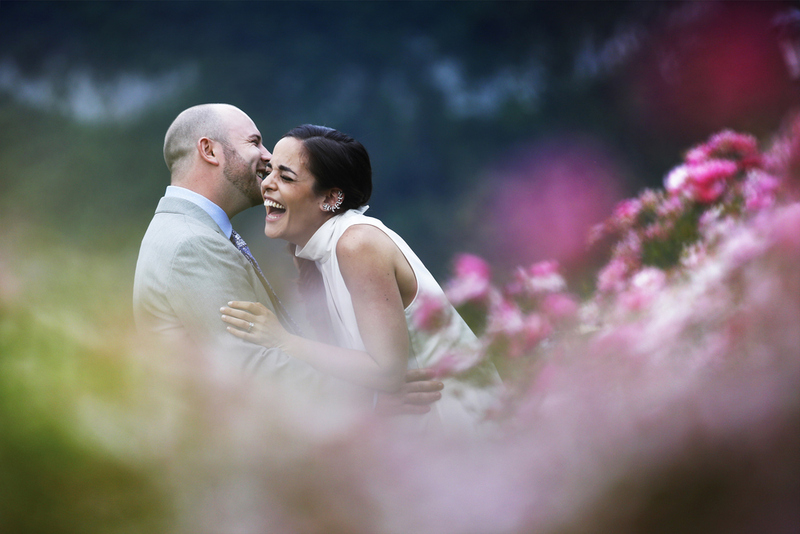 5th Avenue weddings was able to facilitate with all their design needs, including custom made flowers to implement a seamless, stress free destination wedding! They didn't need to worry about a thing as we did it all, letting them enjoy their entire time with family and friends. Gown by Mark Ingram Atilier.